Lake Hamilton is located at the eastern end of Hamilton and is surrounded by 25 hectares of parkland. 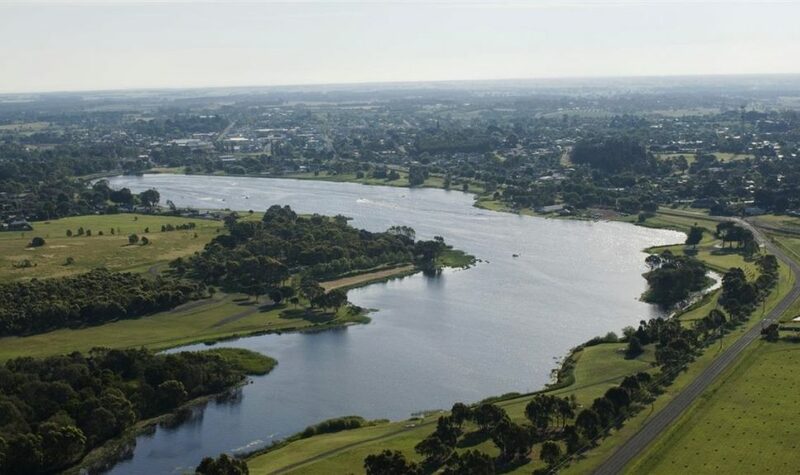 The lake provides two sandy beaches, BBQ and picnic facilities, a boat ramp, as well as a walking and cycling track that circles the entire lake. A great place for kids to play and enjoy the parks playground. The Hamilton Park Run is a weekly 5km run around the lake free for anyone to participate. Activities: Fishing, sailing, rowing, windsurfing, canoeing and swimming. Fishing: Contains Brown Trout, Rainbow Trout, Golden Perch, Estuary Perch, Tench and Redfin.